These are are portable units that are quick to setup and simple to operate. 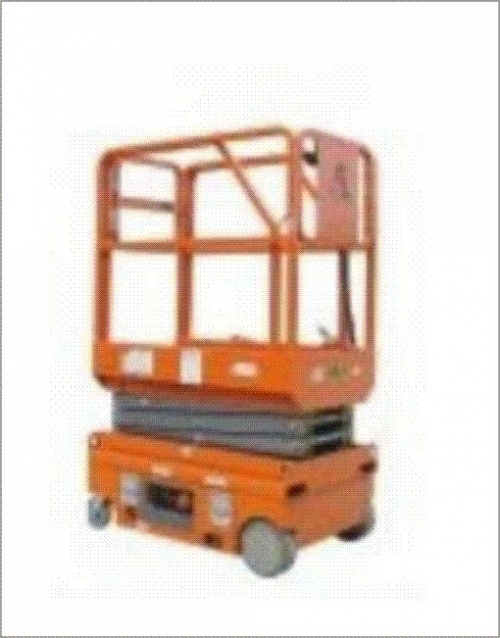 These units are perfect for lifting a single person needing to do construction or maintenance work at height for jobs which need to be mast climb directly upward. 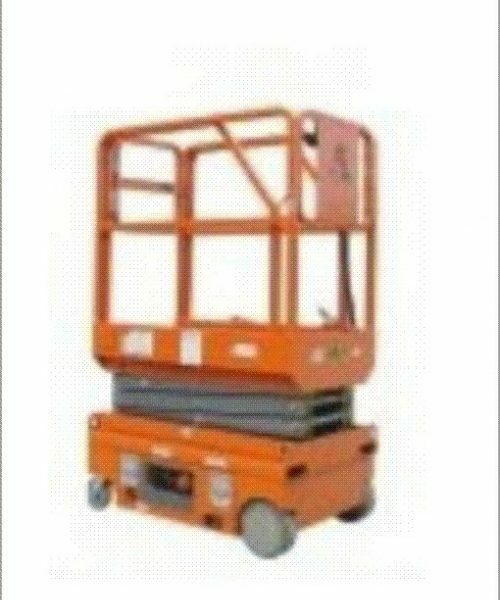 Fit through standard doorways and maneuver easily through narrow aisles. 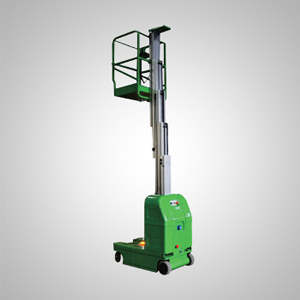 These pus around vertical lifts are compact and light weight and can be shifted from one place to another easily by one person.